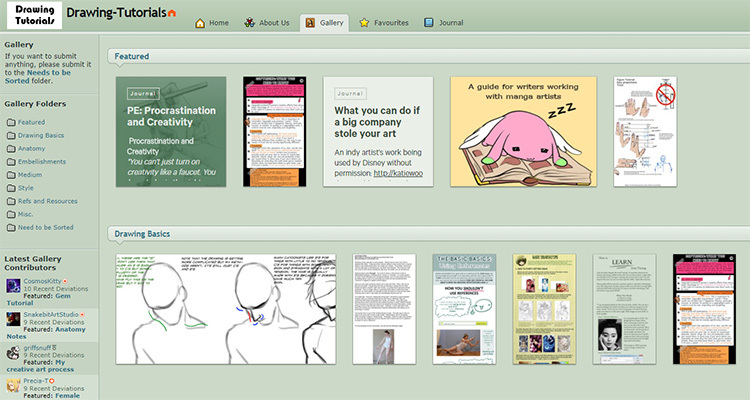 DeviantArt is a massive online social network where artists can share their work, ask questions, learn new skills, and collaborate with other artist all around the world. 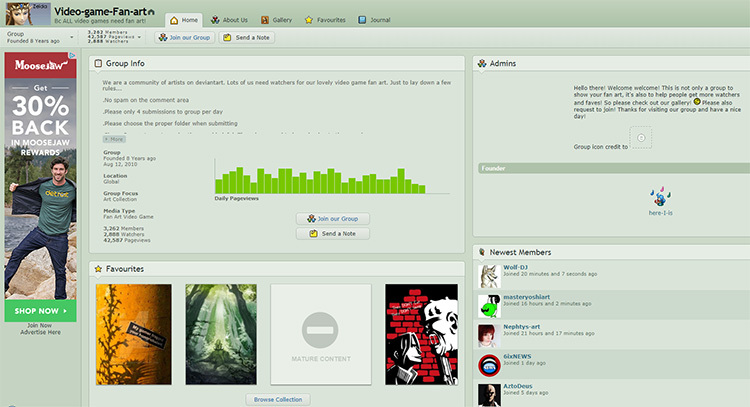 One of the coolest features of DeviantArt is DeviantArt groups. These are similar to Facebook groups or subreddits where you submit content centered around a certain topic. 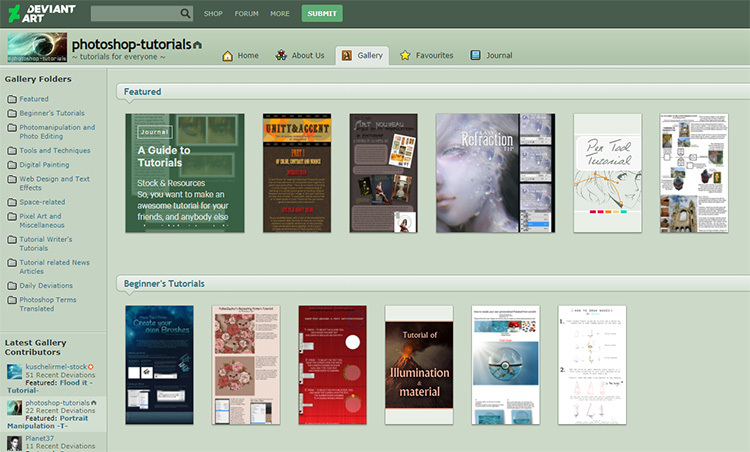 No matter what art style or medium you work with, you’ll find a place for your work on DeviantArt. Traditional portraiture, illustration, Manga, landscape painting, watercolor, game design, animation, cartooning, there’s something for all artists and skill levels! 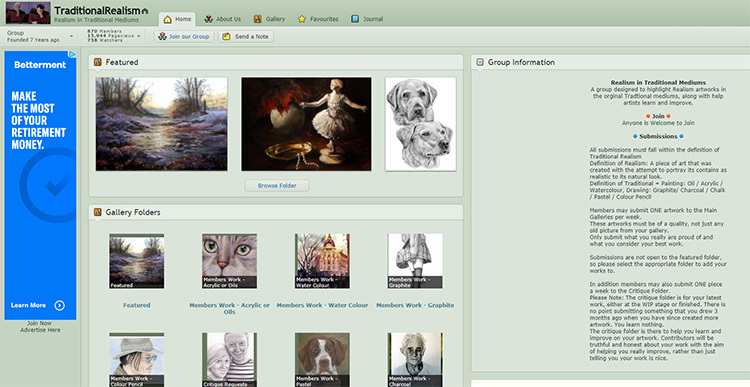 To do anything like submit to a group or follow a group as a “watcher,” you’ll need to be a member of DeviantArt first. Don’t worry, it’s free and you can join here. You don’t have to be a member just to view content though. Each group works a little differently. Most will have a “Join Our Group” button on the homepage that you can click to have your request reviewed by the group admins. When you join a group make sure to read and comply with the group rules. You should be able to view these on the group homepage or on the About page. Different groups put their submission guidelines and rules in different places, so you may have to do a little scrolling to find them. To see the most recent submissions visit the Gallery page. For top posts that have gotten the most engagement, visit the Favorites page. There’s also a Journal page where members can discuss different topics. Not all groups have or use all these pages, so when you check out a group make sure to look around to see where most of the action is happening. Now onto our favorite DA groups! In this group you can submit and view tons of amazing drawing tutorials for all different subjects, styles, and mediums. This is great for beginners who are just learning to draw as well as seasoned pros who want to sharpen their skills or help newer artists. You can browse tutorials in drawing basics, anatomy, and other similar topics, as well as find more general advice like how to develop your own drawing style or how to beat procrastination. If you’re interested in digital art of any kind, this group is for you. This digital painting group has high standards for submissions but you don’t have to have a certain skill level to join and enjoy the content. Browse the galleries to view amazing digital paintings featuring all kinds of different styles created with a variety of software. This group also features some great digital painting tutorials for creating art on your own. This group showcases digital art of all kinds including incredible digital paintings, character designs, animations, fan art, interfaces, typography, photo manipulation, and lots more! They also feature tutorials and have curated an incredible list of resources for learning any kind of digital art you want. You can find this on their journal page if you want to learn more. And make sure to check out their different posts and articles while you’re there. If you’ve ever wanted to learn Photoshop for artwork then give this group a shot. Here you’ll find a gold mine of tutorials for anything you could want to learn in Photoshop. This includes help for absolute beginners, detailed tutorials on various tools, and more in-depth lessons on photo manipulation, web design, typography, and digital painting. Krita is a free program for digital sketching and painting. It’s based on real life painting materials so if you’re intimidated(but intrigued) by the digital painting world, this might be a good gateway for you. Krita is also an excellent choice for Linux users who may not have access to Photoshop. This is the group for learning all things Krita. You’ll find tutorials for any skill level whether you’re just getting started or looking to refine your existing skills. Check out their tutorials and make sure to browse the gallery to see what other Krita artists are up to! This fun concept art group mostly focuses on concept art related to games and movies. Members submit concept art such as character sketches, scenery mockups, mood boards, vehicle designs, and the like in any medium; painting and dry media included. You can also view concept art tutorials and works in progress in their gallery. As an added bonus, this group sometimes hosts contests and critiques if you’re interested in getting some feedback on concept art of your own. This group is pretty much what it sounds like: a community dedicated to learning the art of drawing Manga. You’ll find plenty of tutorials for drawing people, animals, and landscapes, as well as galleries of beautiful work from other members. Check out the group page to learn the ins and outs of Manga and get inspiration for creating your own work in this unique style. Now if you just love drawing then this is a great place to share your drawings. Doesn’t matter if you prefer digital drawing or if you’re more of a pencil person. The group accepts almost any medium, subject, and skill level, so it’s an awesome community to start submitting your art into. Especially if you’re nervous about showing your work or just getting started as an artist. Don’t forget to browse the galleries to check out other artists’ works as well! This group is dedicated to showcasing realistic portraits. Though “pencil” is part of the name, they accept submissions of just about any dry media including charcoal, pastel, colored pencil, even watercolor pencils. They also accept tutorials on how to draw portraits in these mediums. They do have fairly strict submission guidelines so make sure to read the rules first. In this case though, strict rules translate to quite high-quality submissions so this is an awesome place to really hone your portrait skills. This one’s pretty self-explanatory too. Here you’ll find lots of amazing video game fan art from popular games like Mario, Legend of Zelda, Bioshock Infinite, etc. Check it out if you’re really into concept art for video games. Or if you do a lot of fan art on your own this is a great community to connect with like-minded artists! If you’re even slightly interested in fan art then you’ll love this active group. 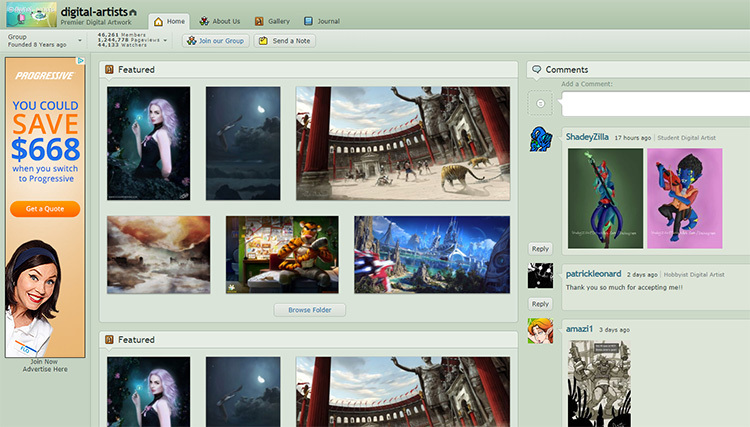 Here you can submit art for any fandom in any 2D, 3D, or digital medium. Browse their gallery to view drawings, animations, digital paintings, sculptures, clothing, photography, and so much more. There are also tips for creating and publishing your fan art. They even feature fan fiction! If you love the wild world of animation you can submit your art right here! The Awesome-Animation group features finished animations and works in progress, as well as storyboards, tutorials, and some concept art. This group almost features a behind-the-scenes peek into how animations are created from start to finish. It may not offer the same excitement as a detailed animation documentary but this is a group where true animators are born. This realism group is all about showcasing realism such as realistic portraits, landscapes, still life work, and similar pieces. And the group is dedicated to work across all mediums. Members can post work to be critiqued so they can get feedback from other artists if the wish. The quality of work here is stunning, and their submission guidelines are quite specific. Make sure to read the rules carefully before submitting anything. You can always message other members to get feedback before posting. Visit the InspiredIllustration group for all kinds of digital and traditional illustration work in tons of different genres: sci-fi, fantasy, horror, anime, and a bunch more. You’ll also find comic strips, photography, graphic design and typography, vector designs, and concept sketches. 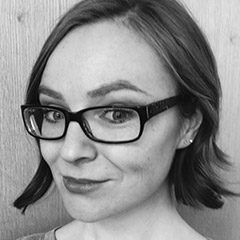 This group posts tutorials and runs monthly challenges so it’s perfect if you want to build your skills as an illustrator! Members of this fantasy art group submit all kinds of fantasy works from creatures to characters to landscapes scenes. Your imagination’s the limit here! They accept digital and traditional mediums as well as crafts like jewelry and leatherwork. But it’s far more common for visual artists. You’ll also find stories and comics in the fantasy genre which are fun to look through. In the Character Library group you’ll find a treasure trove of full-body character designs. These come from a variety of mediums like games, comics, and novels. Browse the gallery for inspiration like human designs, creatures, and robotic characters as well as incredible costume design. DeviantArt is a haven for all artists. No matter what you’re interested in whether you want to build your skills, get inspired, or just see what other artists are up to, there’s a group and community waiting for you on DeviantArt. Take some time to make an account. Browse around and join groups. Figure out where to find tutorials for what you want to learn, and where to submit your art to connect with other artists just as passionate as yourself.